We are the editors of the Lomography Magazine. This LomoHome also serves as the mailbox for the Letters to the Editor series. 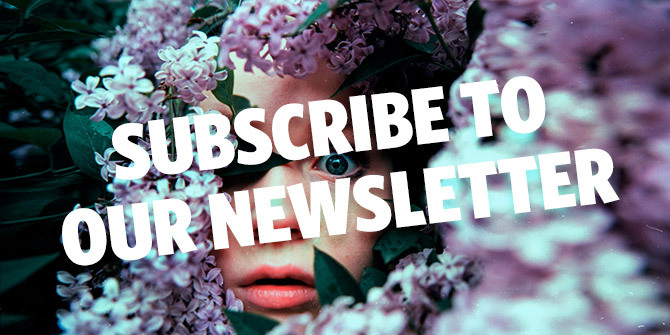 You may also contact us via email: magazine.editors@lomography.com.